If you’re looking for a sweet setup for music in your office check out the Turntable FM. It lets up to 5 people DJ at once, multiple people can hangout and listen. If your staff are too busy to DJ (c’mon!) 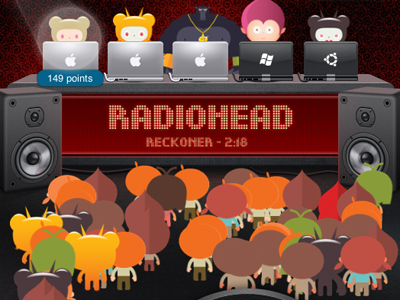 just set it to one of their rooms – music for coding is one of our faves. 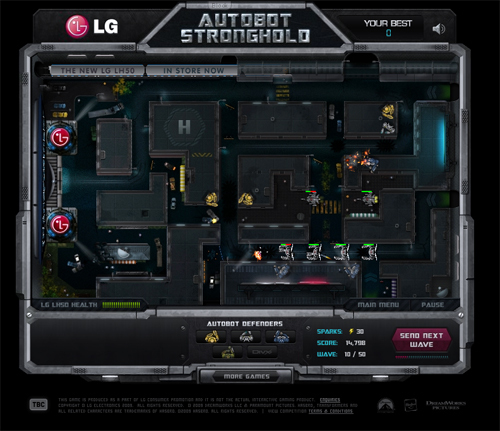 ASUS in Taipei were hooked on Autobot Stronghold so we built a special tower defence game just for them. 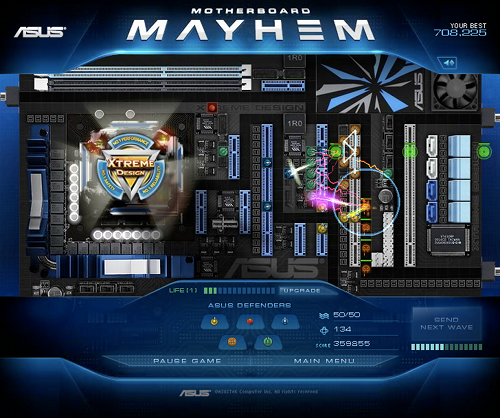 Gamers have to defend the smokin’ ASUS P7P55D against a horde of evil hackers known as Chaos… Very nerdy & a very good game. Telco sites can be tough to navigate. Even fundamentals like purchase can get lost in leagues of content. 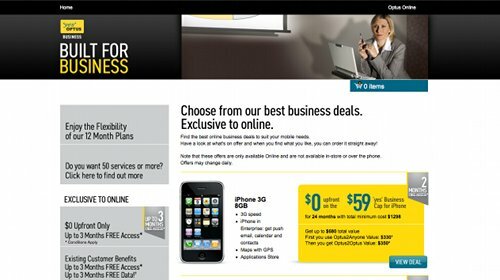 Selling to businesses is simple on this Optus site. 1 month after launch sales went up some ridiculous amount like 3000%. 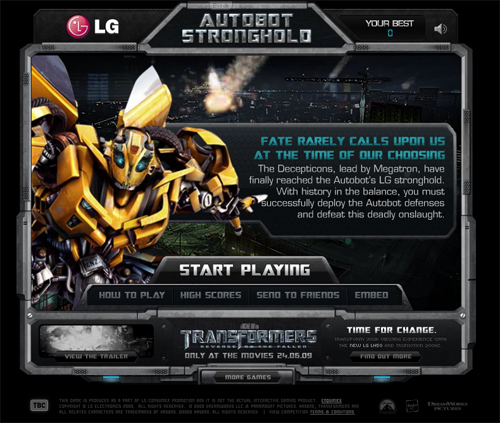 Neat cooperation between LG and Transformers II Revenge of the Fallen led to this cool tower defence game. 5 Million plays after only 7 weeks in the wild and still holding a steady 100,000 + plays per day. But wait! 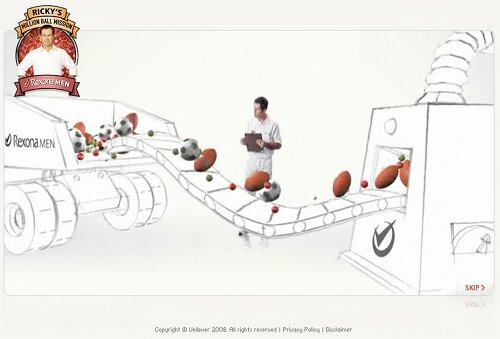 The hottest stat on this game is engagement, users are hanging out with LG and the Autobots for an average of 13 minutes per visit. 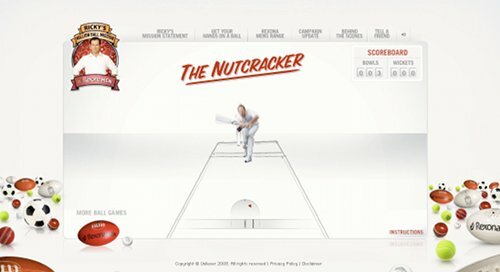 In terms of engagement, how does ROI compare for a game like this with say a TVC..? Eat your heart out Adnews who thought the game was ‘Slow to load’ amongst other critisicms. The crew over at the Transformers wiki find the game “insanely addictive”. Bloggers are posting about the game, one in Singapore and another in Brazil. The Australian Whirlpool forum (Australian Internet and Tech) ran hot with posts about the game. FOXTEL launched its new site earlier this year. It’s full screen video – which makes perfect sense for a broadcast company… It’s moving very well, content on the homepage is refreshed regularly so both subscribers and prospective subscribers have good reason to keep coming back for what’s on Australia’s largest pay TV station. 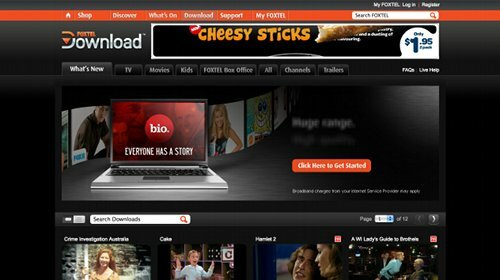 October 2008 and FOXTEL provide more options for their subscribers via FOXTEL Download. Through a proprietary player, users can view a selection of FOXTEL content on their computer. Since 2007 we’ve released two major rebuilds of the FOXTEL Electronic Programming Guide, a full Flash application that allows users to remote book to their set top boxes from computer or phone. Check out the live EPG here. 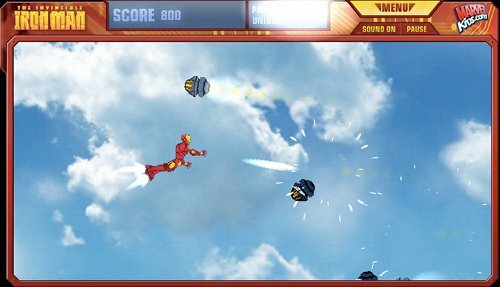 Over three months we developed and released a series of games for Marvel. Their first foray into online games. 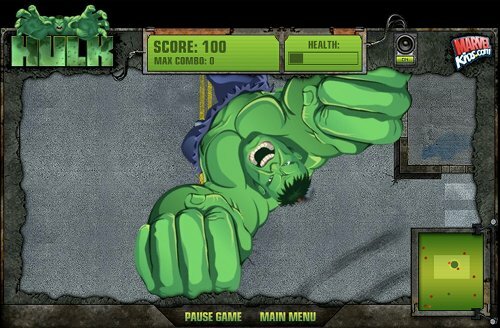 Hulk Central Smashdown Gameplay. Go here to play the game. 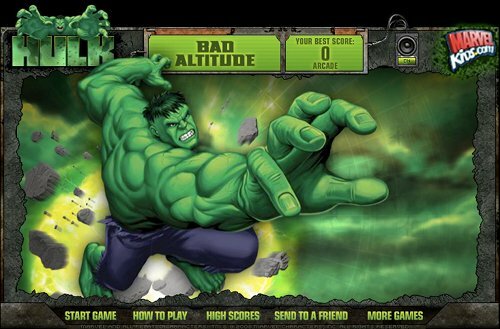 Play Hulk Bad Altitude here. 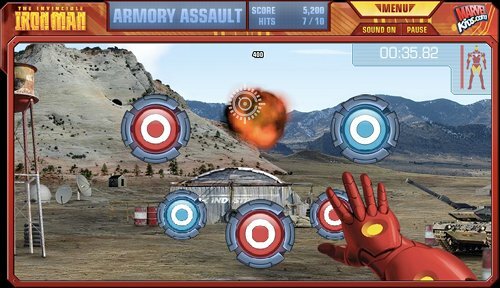 Iron Man Armory Assault Game Play. 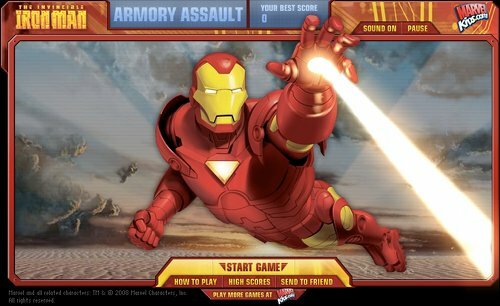 Check out the game on the Marvel site. 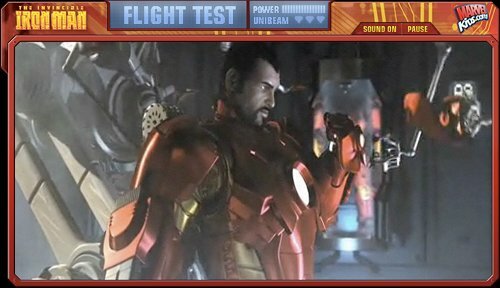 Iron Man Flight Test Game Play. We’ve since done a Flight Test 2, but FT1 is still available to play. One of my earlier projects at Soap was to bring this site and media up to launch while other crew were on leave. More about the site is at Soap home base. My first project at Soap with this awesome campaign that saw Rexona give away 1 million balls to schools charities & sports fanatics across Australia. Solid co-operation between al agencies involved lead to some very encouraging results for Rexona. Filming Australias Cricket Captain Ricky Ponting pretending to cop one where it hurts in a green screen studio for the sites games was definitely a highlight. 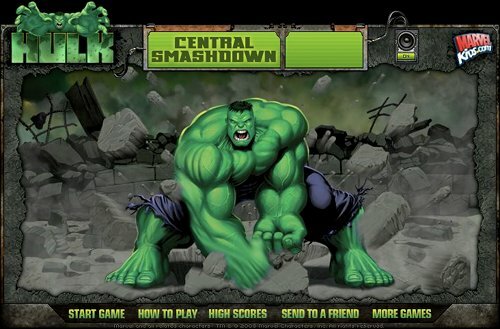 An archived version of the site with all the games is available here. One of our earlier green screen tests from our studio, a very cool little project. 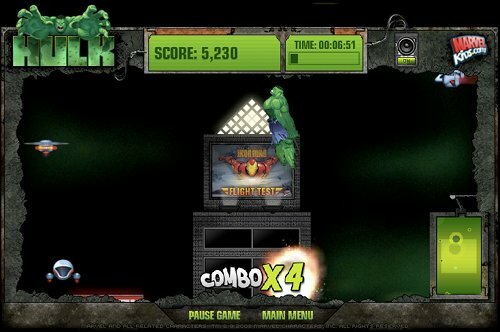 Great little cleaners on the landing page of the site which has three games, one of which has to be the sweetest pinball game around. Even managed to squeeze some snot jokes in. 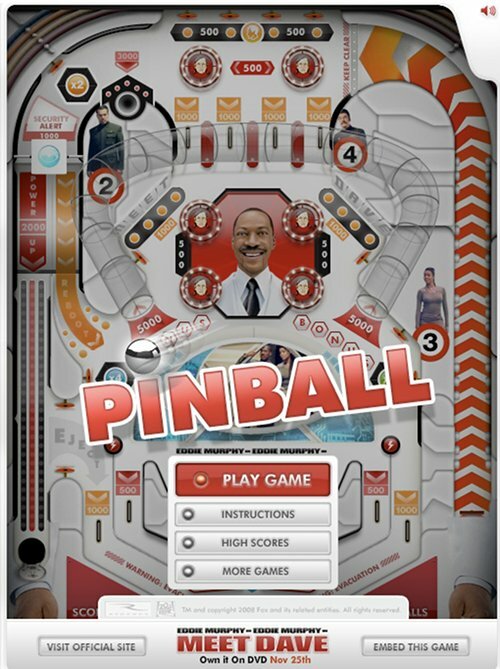 And the hottest pinball game EVER! Translated into 15 languages – oh yes. 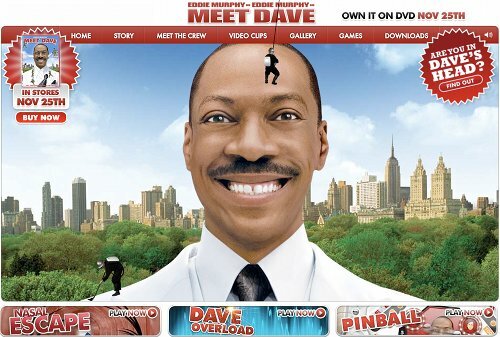 Play Meet Dave Pinball here.